Brand New RV Queen Mattress Topper. Simply Exquisite combines two wonderful sleep technologies into one Topper to give you a Simply Exquisite nights sleep. The Simply Exquisite Topper comes with an Exquisite 400 Thread Count 100 Cotton Cover. 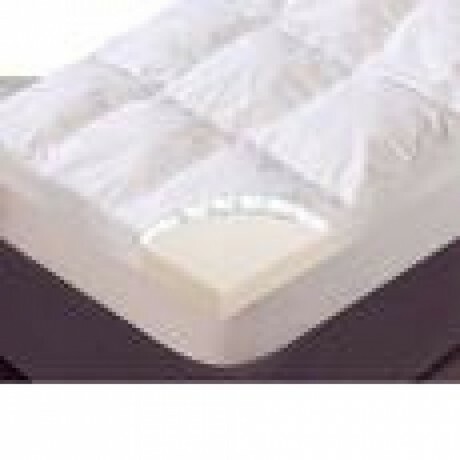 The Top Layer is filled with Angel Soft polyester providing an extremely comfortable soft and luxurious level of comfort. 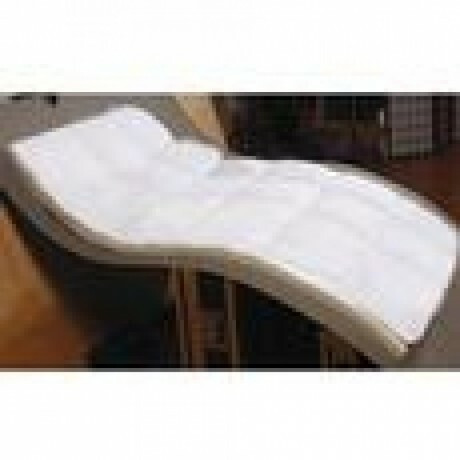 The foam layer is a 2" Slab of ISOTONIC Memory Foam which will provide a unique level of comfort as well as support. The Simply Exquisite Topper has IsoFresh Odor Reducing technology so there are no foam odors in this topper. This mattress topper comes with a stretch to fit skirt that will fit up to a 20" mattress, and it is simple to put on your mattress. Paid 140, now 95! Purchased from Camping World and they do not accept returns! Will take a 45 loss.